Broadcaster RTCG released a video clip of he song ‘Heaven’, that D-Moll will sing to represent Montenegro at the 2019 Eurovision Song Contest in Tel Aviv. The song has received a big revamp, when compared with the version they used to win their national final. 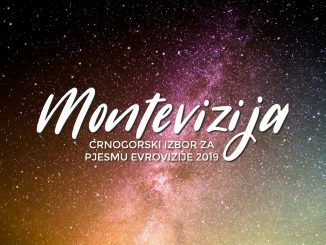 D-moll has been crowned the winners of Montevizija 2019 and will represent Montenegro with the entry “Heaven”. They beat Ivana Popović-Martinović in the super-final to claim their victory. Nina Petković, Ivana Popović, D moll, Andrea Demirović or Monika Knezović will represent Montenegro in Tel Aviv. 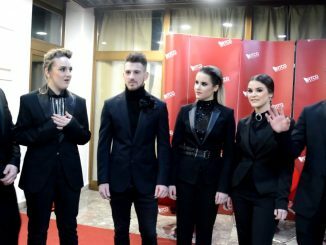 Broadcaster RTCG announced these five candidates for their national final.